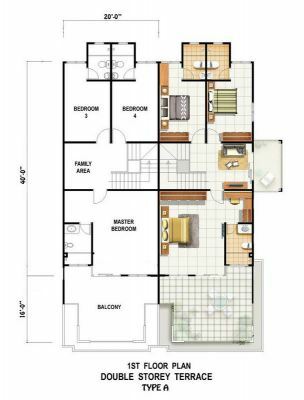 M One Country Development Sdn Bhd - M One Country Development Sdn Bhd caters the needs of the suburban and rural demand for affordable, low cost properties. Our main office is located in Kuala Krai, Kelantan, Malaysia. 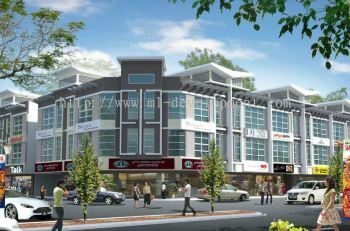 M One Country Development Sdn Bhd caters the needs of the suburban and rural demand for affordable, low cost properties. 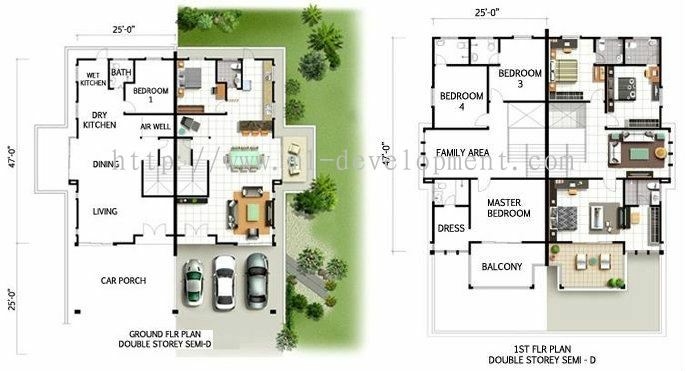 M One Country Development Sdn Bhd aim is to help customers looking for their perfect home. 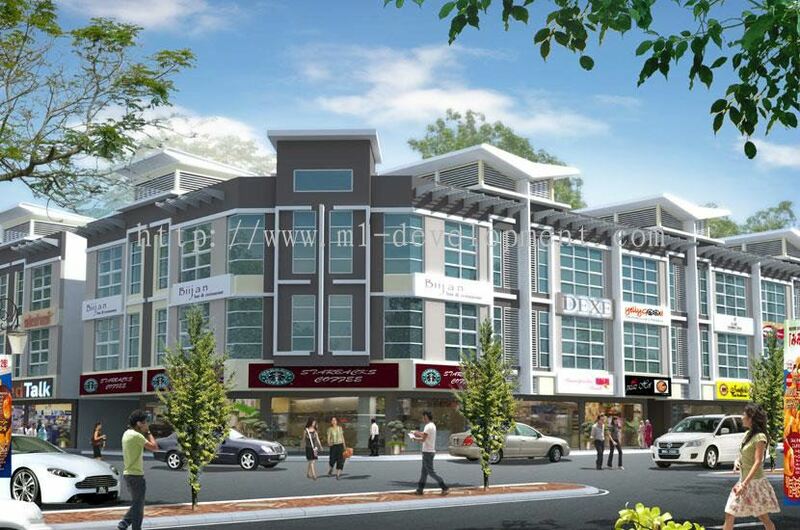 The property project is strategically located in the centre of the state of Kelantan and is one of the flood free locations in north east of Malaysia. The area has high population due to the establishment of the rubber tree and oil palm plantations. 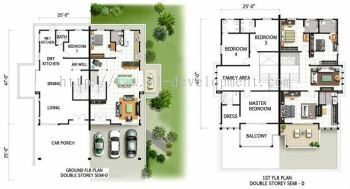 It comes with matured infrastructure, excellent transport link, hospital, schools, museum, zoo, etc. 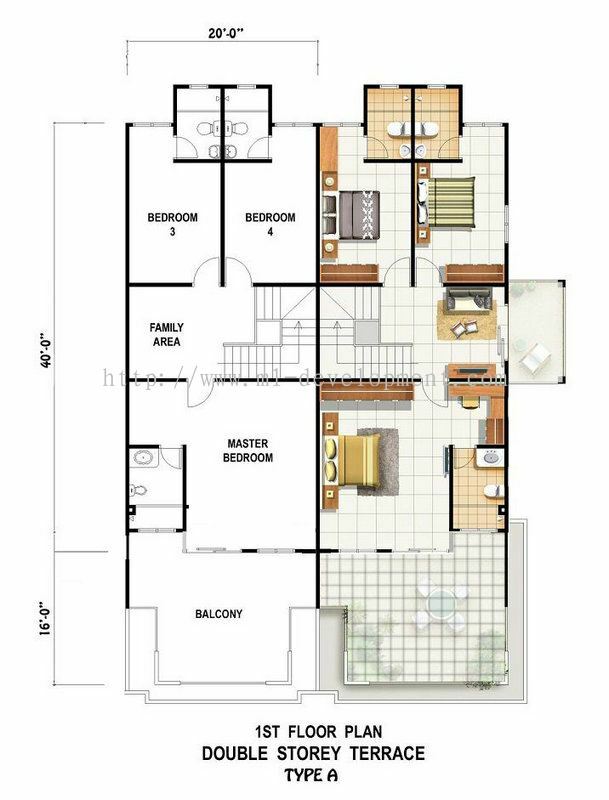 Surrounding with excellent environment with "flood free" and convenience transport link, Bandar Metronic is the best place for you and your family as well as investment. This property project also close to Kelantan attraction, including Taman Tasik Krai, Kraftangan Krai, bird park & mini zoo krai, waterfall, cave for bird nest, tangga krai, national park, and so on. 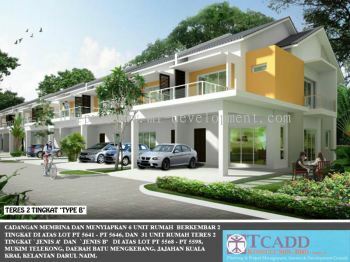 M One Country Development Sdn Bhd Updated Company Profile — Home Banner. 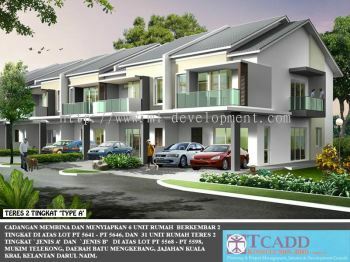 M One Country Development Sdn Bhd Updated Company Profile — Topbar Banner. 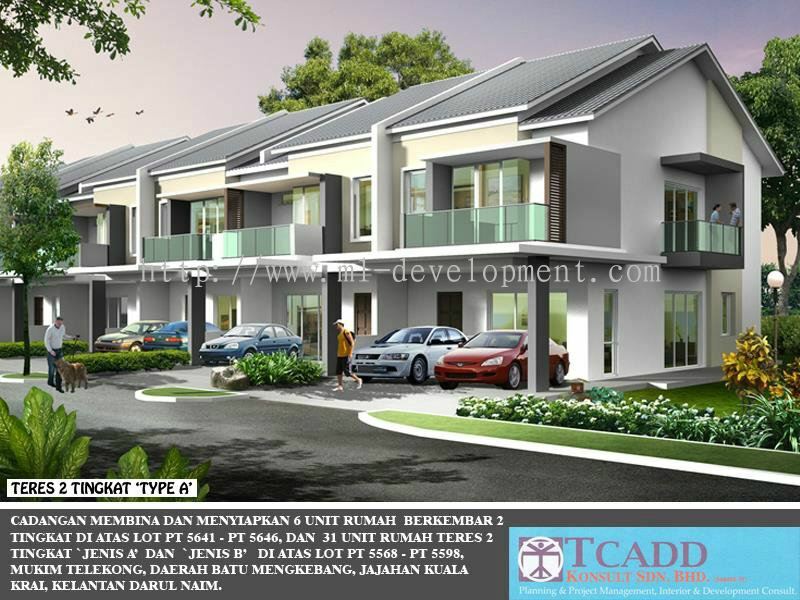 M One Country Development Sdn Bhd added new product in RESIDENTIAL - SEMI DETACHED Category. M One Country Development Sdn Bhd added new product in RESIDENTIAL - TYPE A Category. 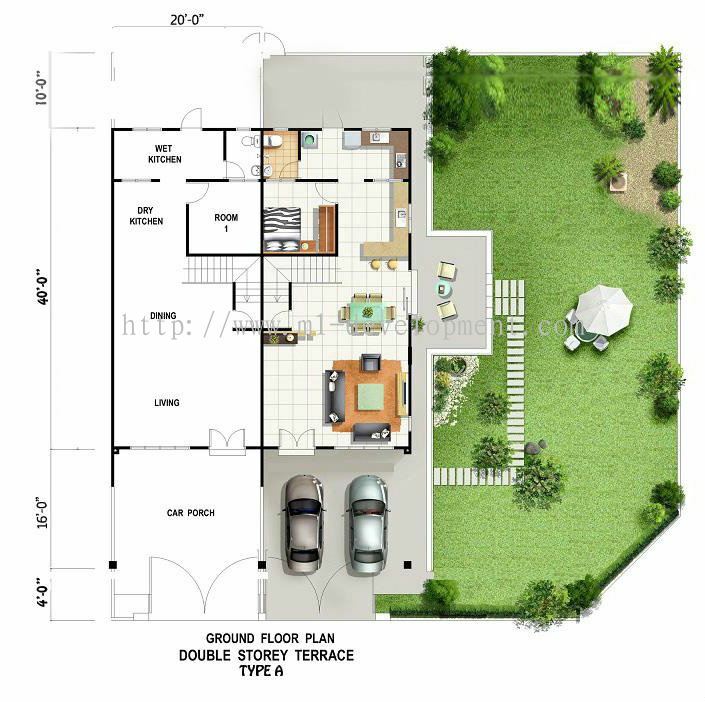 M One Country Development Sdn Bhd added 2 new products in COMMERCIAL - SHOPLOT Category.